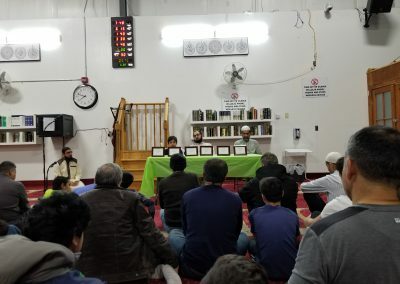 With His mercy and blessings, we are getting the opportunity to fast yet another Ramadan, Insha’Allah. 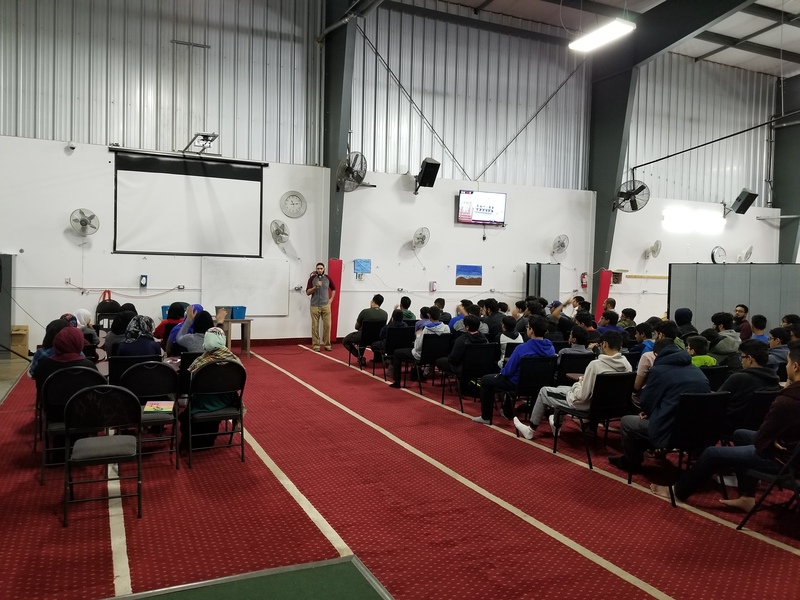 Join us for spiritual learning session to prepare ourselves for the blessed month of Ramadan. 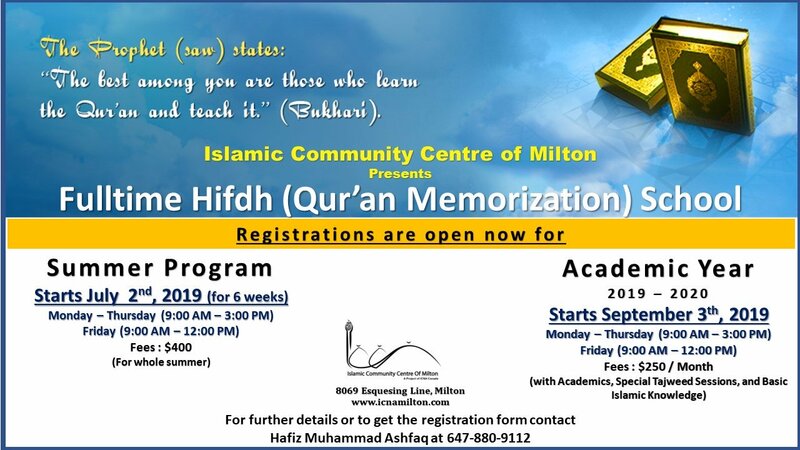 We are accepting the applications for our full-time Qur’an memorization (Hifdh) program, new registrations are open for both summer only program and the 2019 – 2020 school year. 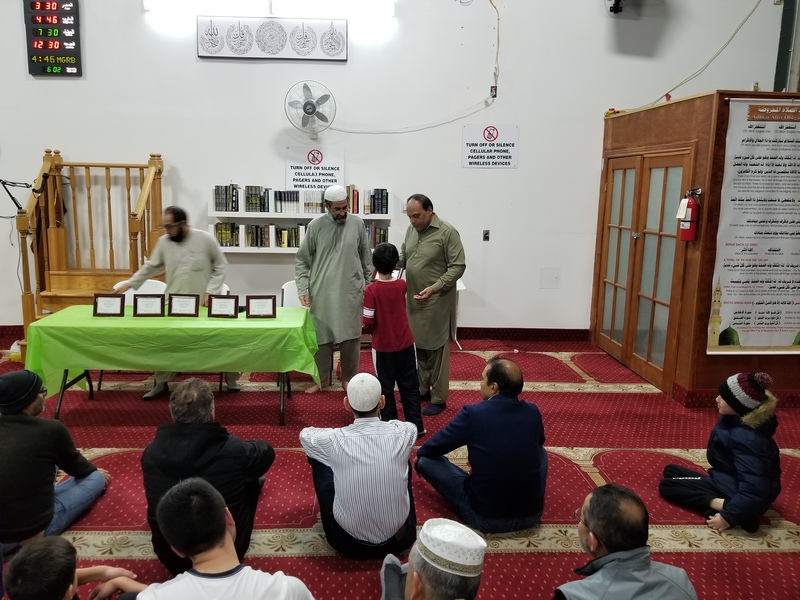 Please fill out all items in the Registration Form and contact Hafiz Muhammad Ashfaq at 647-880-9112 to submit the registration form or to get any other details about the program. 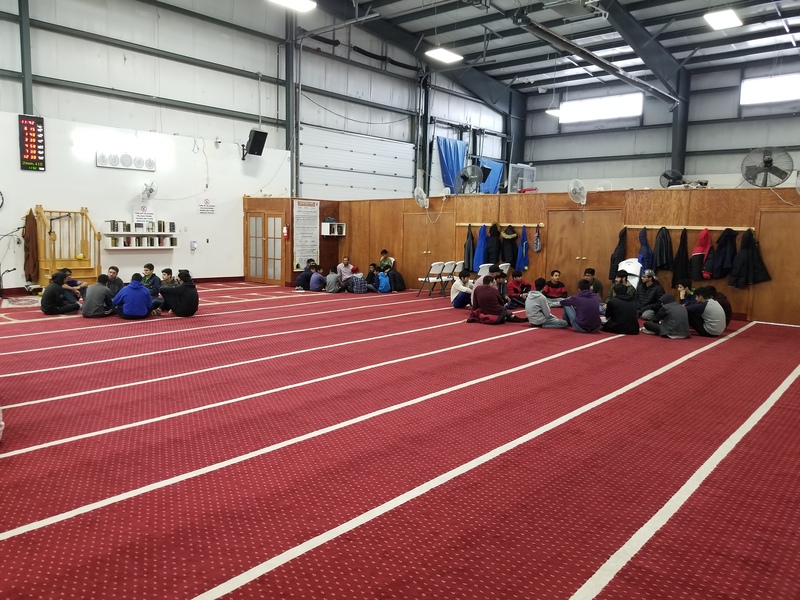 After submitting the registration, there will be a short assessment of the child and you will be informed by email about the status of your application. 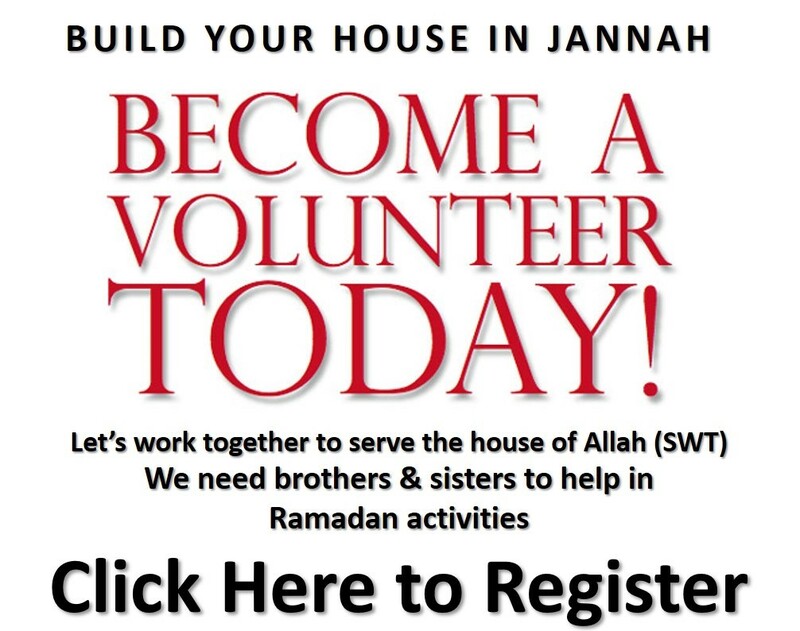 All applications will be accepted on a first come first serve basis. 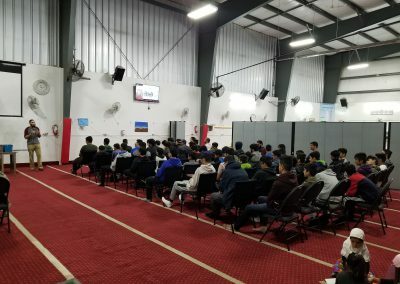 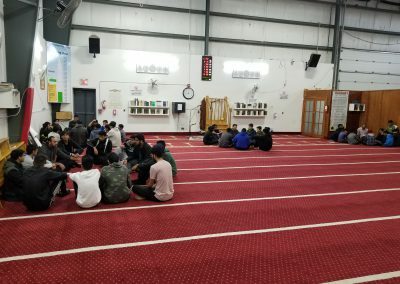 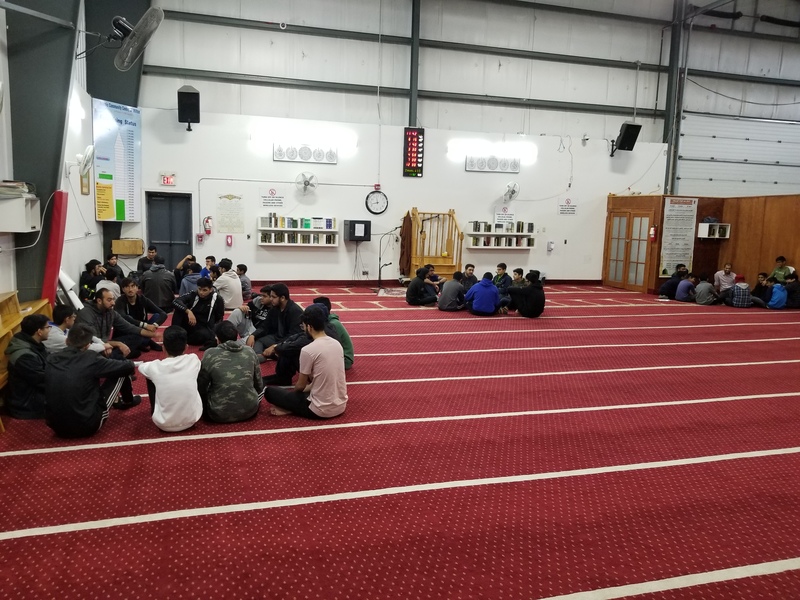 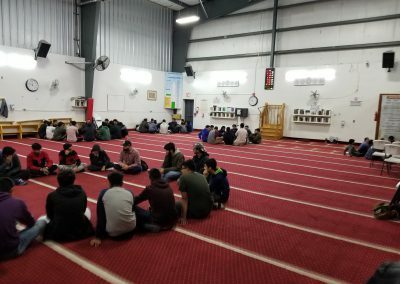 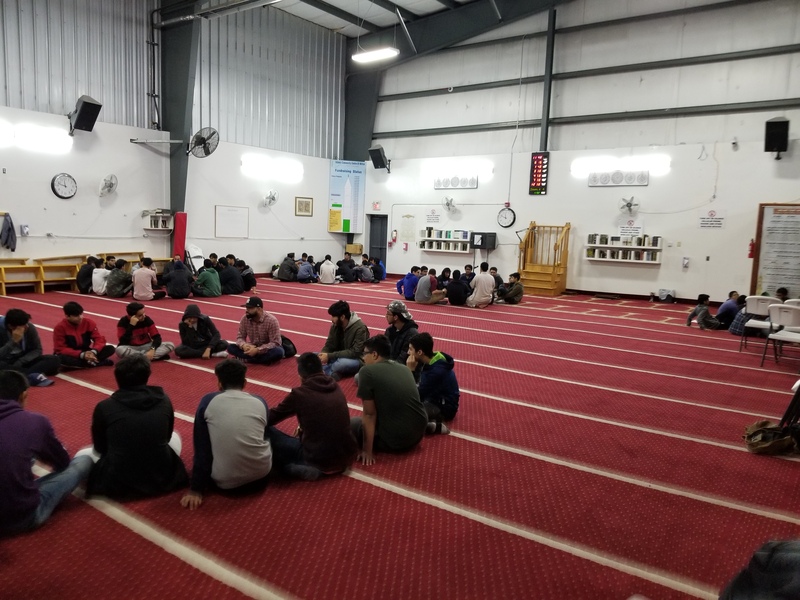 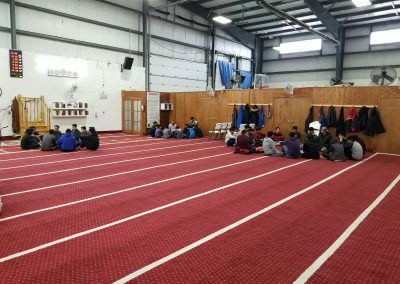 The Islamic Community Centre of Milton (ICCM) is a community center serving as a masjid and a gathering place for the Muslim Community of Milton. 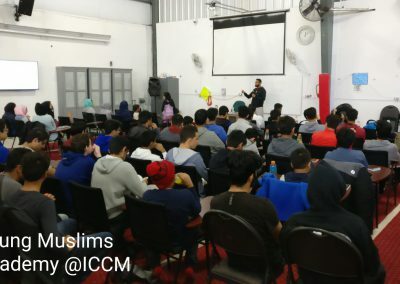 ICCM is a project of the Islamic Circle of North America (ICNA) Canada. 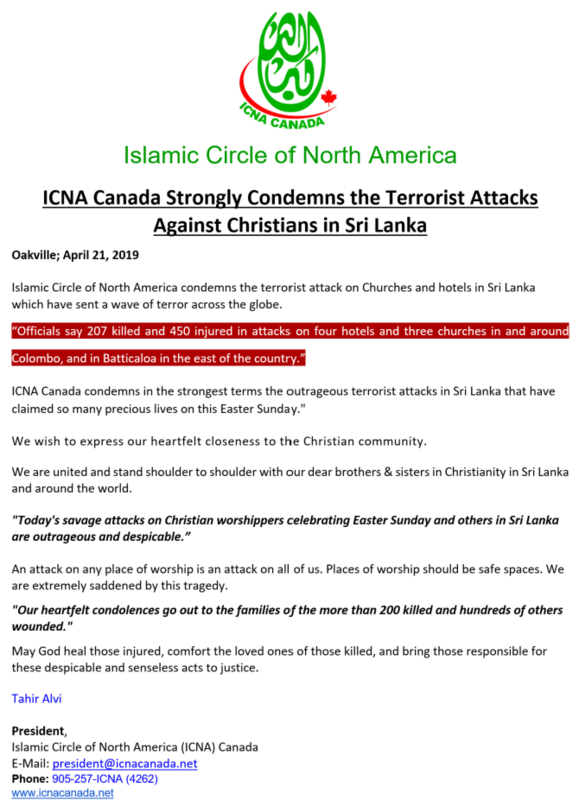 ICNA Canada is a registered non-profit, charitable organization. 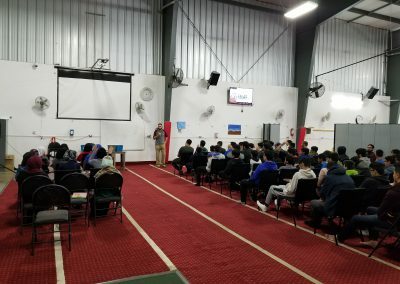 The Islamic Community Center of Milton (ICCM) was established in December 2010 with the mission of serving the community through worship, charity, education, and civic engagement. 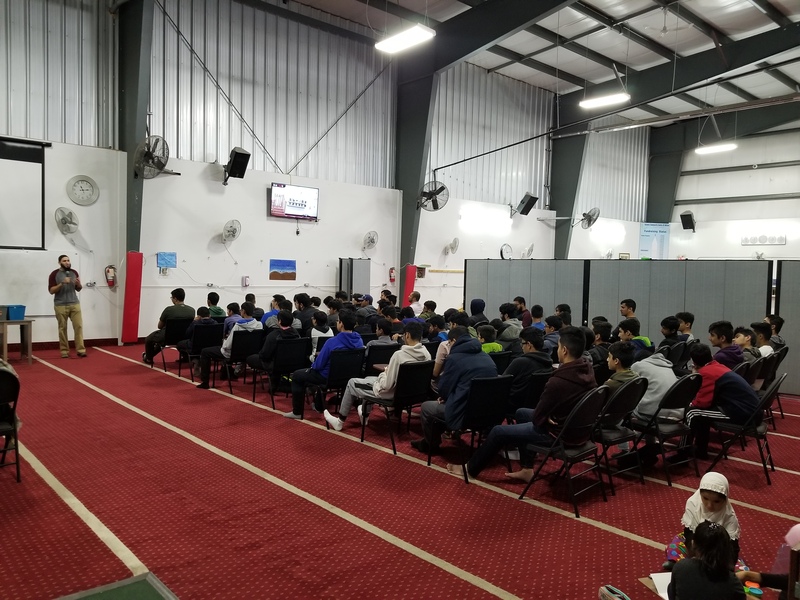 Through our various programs and service, we are striving to provide an environment for our community to build an Islamic way of life. 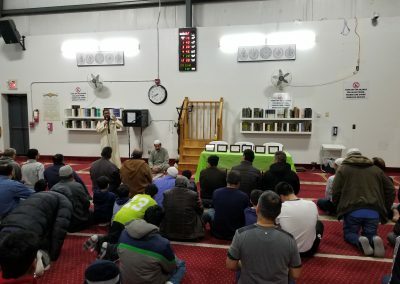 The Islamic Community Center of Milton (ICCM) is a multi-ethnic, multi-racial, multi-lingual, non-sectarian, diverse, and open community centre committed to full and equal participation and involvement of men and women who are community members of ICCM and subscribe to accept its rules, regulations, and procedures. 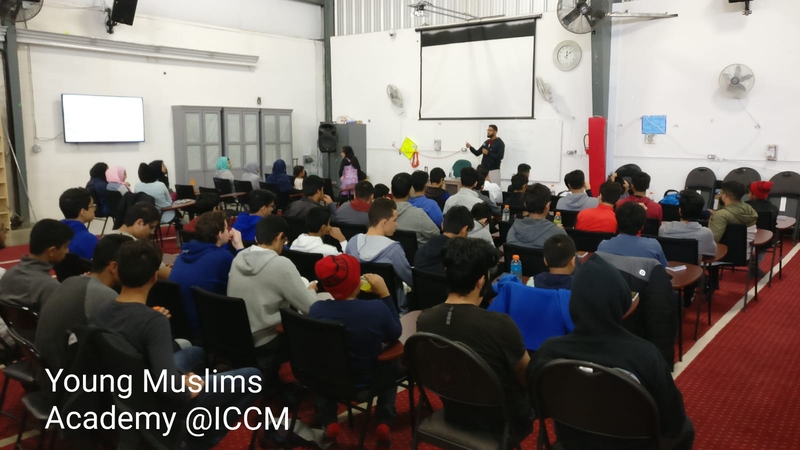 ICCM is committed to civic and civil engagement with communities of other faiths and society at large. 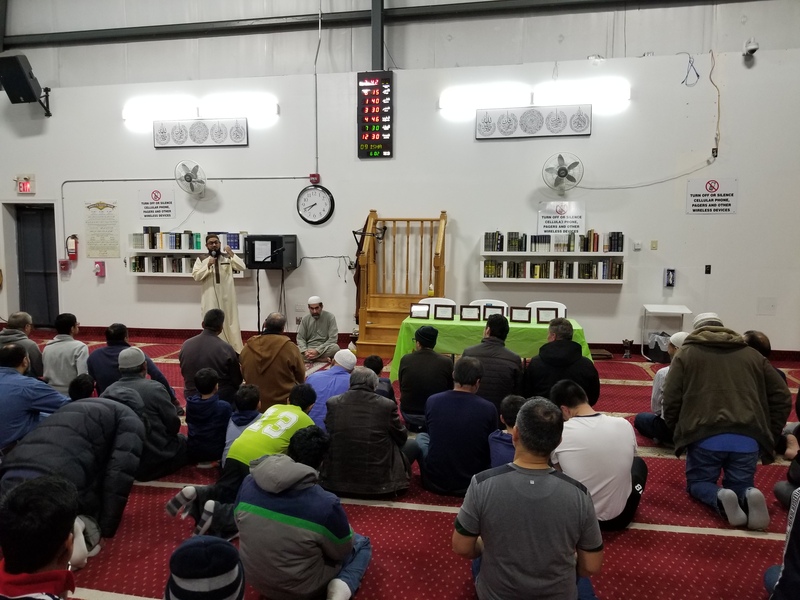 ICCM strives to build a working relationship with people of all faiths to promote understanding, tolerance, and activism that benefits all.